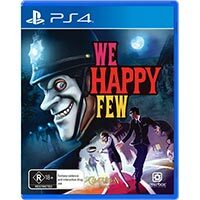 It was touch and go whether the pill-popping We Happy Few would make it out officially in Australia, but it has. So, does it bring us great joy, or great sorrow? Imagine a world where the Germans were victorious in World War II – it’s easy if you’ve ever played a Wolfenstein game. But whereas they’re all about killing Nazis, We Happy Few takes a different tack. It’s a fab setup, with Joy users viewing their world in a bright and colourful way somewhat akin to The Beatles’ Yellow Submarine movie, and as players we also get the benefit without chemical assistance. But go off the meds and things become rather drab, dull and just like real life, as we discover via our first protagonist, Arthur. 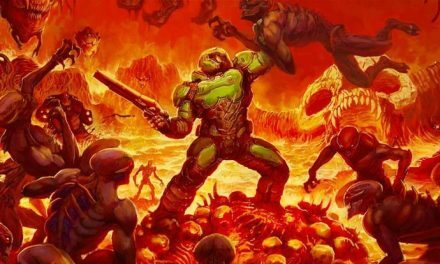 We initially become him (with two other characters with their own tasks to complete coming later – hey there Sally and Ollie), in this first-person walking sim-meets-survival-meets-stealth-meets-RPG-meets-roguelike adventure. The thing that the three people we inhabit have in common? Wanting to get the heck out of the drug-addled town of Wellington Wells. 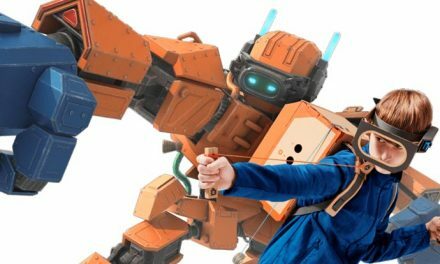 You’ll traipse about, variously on-rails and allowed open world freedoms, collecting, crafting and solving puzzles in order to progress. 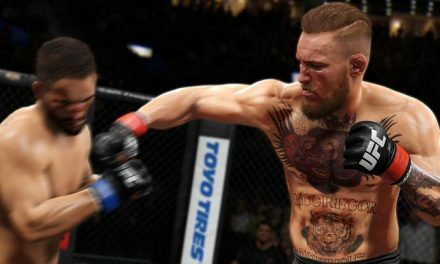 Occasionally you’ll fight, too. Unfortunately – the mechanic is annoying at best. There’s also supposed to be a sandbox mode, but that’s just got a “coming soon” message tacked beside it. While the story and visuals of We Happy Few are quite magnificent, the gameplay and, in particular, the presentation has its kinks. Crazy-long loading times, choppy frame rates and sloppy attention to detail mar proceedings, while we found that the more we progressed, the more things became the same – and really only the most dedicated would persevere with the many repetitive schlep quests. Had things been tightened up rather than seemingly purposefully dragged out then we may feel differently. 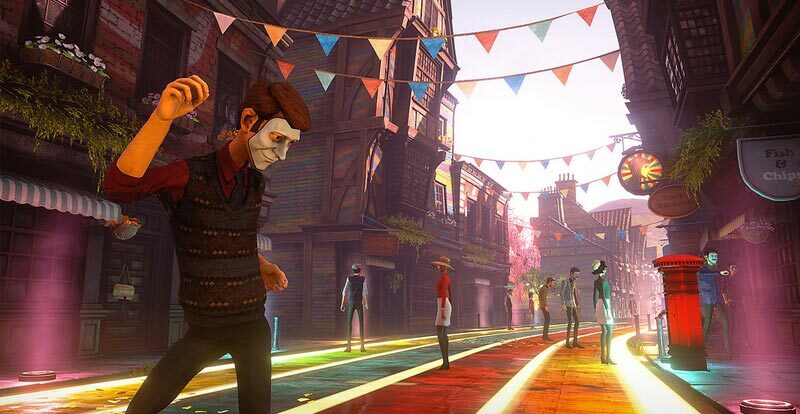 If you were hoping for some sort of Bioshock-level dystopian masterpiece, We Happy Few isn’t it. 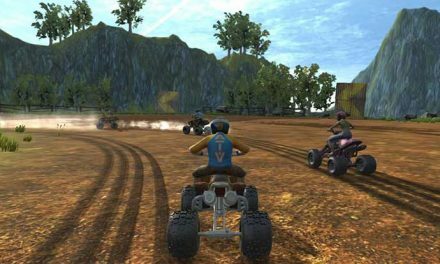 But if the story intrigues you enough – and it really is the highlight here – then it might just be worth grinning and bearing the game overstaying its welcome, as well as its many “quirks”. To be honest though, we think this would have made a much better movie. 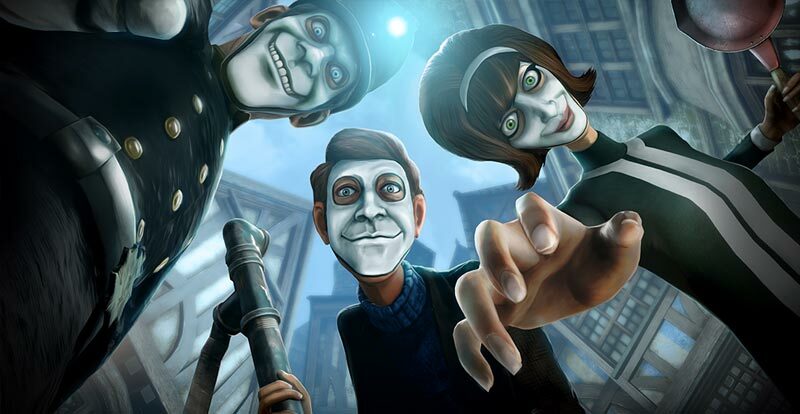 We Happy Few is available now for PS4 and Xbox One.